Myopia (nearsightedness) is a condition that causes distant objects to appear blurred while near objects remain clear. A nearsighted person can read a book or computer screen without glasses but cannot recognize faces across the room or drive safely without eyeglasses or contact lenses. Why is myopia a big concern? Recently, more kids than ever before are becoming nearsighted. In fact, if current trends continue, half of the world's population will be nearsighted by the year 2050. More importantly, the eyes of a significant number of people who become nearsighted worsen year after year. This results in high myopia, which increases the risk of serious eye problems such as retinal detachment, cataracts and glaucoma. Find out more about myopia — and what can be done about it — by reading the answers to these frequently asked questions (FAQ) about nearsightedness. What's another name for nearsightedness? What's the difference between nearsightedness and farsightedness? To make sure you child's vision is developing properly, schedule eye exams at 6 months of age, again at age 3, and again when she starts school. Thereafter, annual eye exams are recommended throughout the school years. 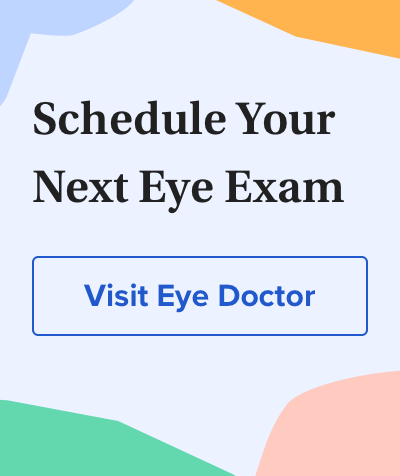 This is especially important for kids who have a family history of myopia or are showing signs and symptoms of nearsightedness — such as squinting and complaining of headaches later in the day. Don't take chances. If it's been a year or longer since your child's last eye exam, schedule one today with an eye doctor near you.